Under the "China Theater" broadcasting agreement, the Dubai-based CATV will broadcast Chinese TV series, including "Ode to Joy," "Beijing Youth" and "Jin Tailang's Happy Life" dubbed in Arabic. 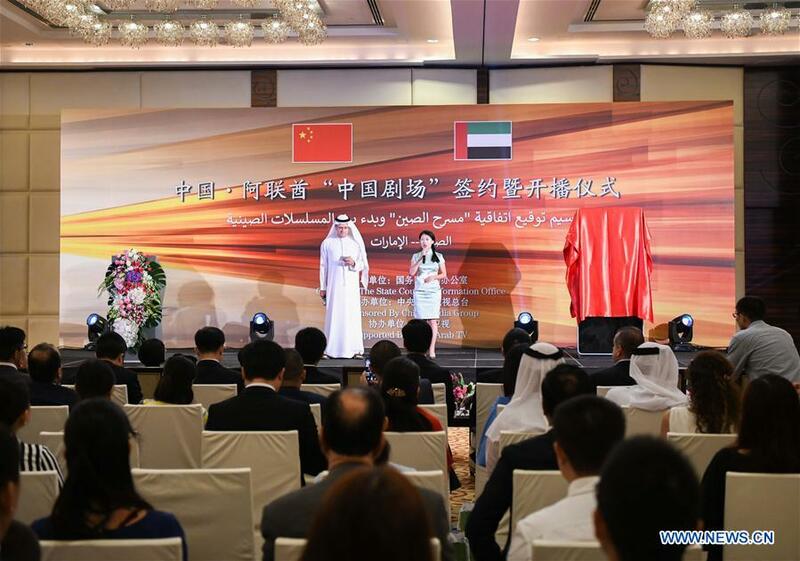 Wang Xiaohui, executive deputy head of the Publicity Department of the Central Committee of the Communist Party of China and also head of the State Film Administration, and Chinese Consul General to Dubai Li Lingbing attended the signing ceremony. Li said that the screening of popular Chinese films and TV series in Dubai will help foster mutual understanding of each other's culture and deepen bilateral friendship. 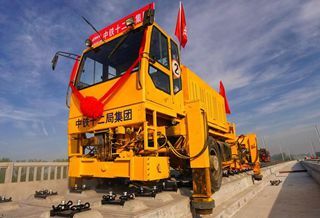 She expressed her sincere hope that Arab friends could see that China is ready to deepen the mutually beneficial cooperation with Arab countries in a win-win spirit and create a better future with countries along the ancient Silk Road. "China Theater" is a broadcasting brand created by the Central Station for Radio and Television, which cooperates with national TV stations or mainstream media in foreign countries to broadcast popular Chinese TV series and movies dubbed in foreign languages. Emirati attendees expressed their happiness about the agreement. "It is very good to build good relationships between the UAE and China in the cultural field," said Sultan Al Rumithi, marketing manager at Merkato International General Trading. About 300,000 Chinese nationals now live in the UAE, while over 4,000 Chinese businesses operate in the Gulf state.